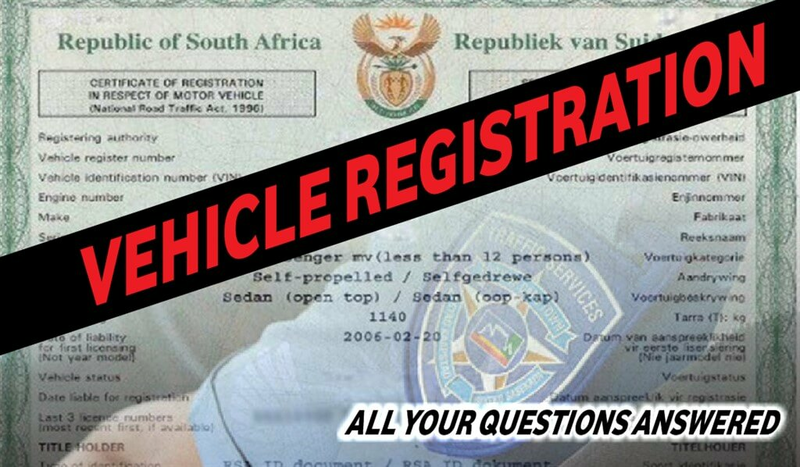 SOUTH AFRICA's NEW TRAFFIC DEMERIT SYSTEM: ALL YOU NEED TO KNOW! 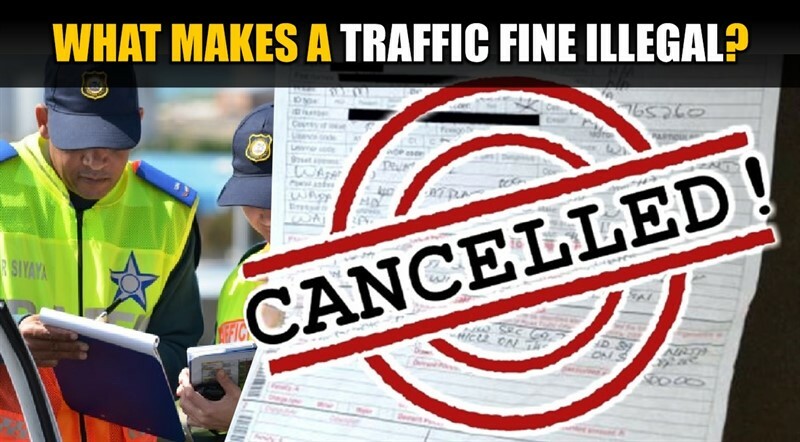 The number of illegal fines has not been disclosed. Yet, it is thought to be in the thousands. 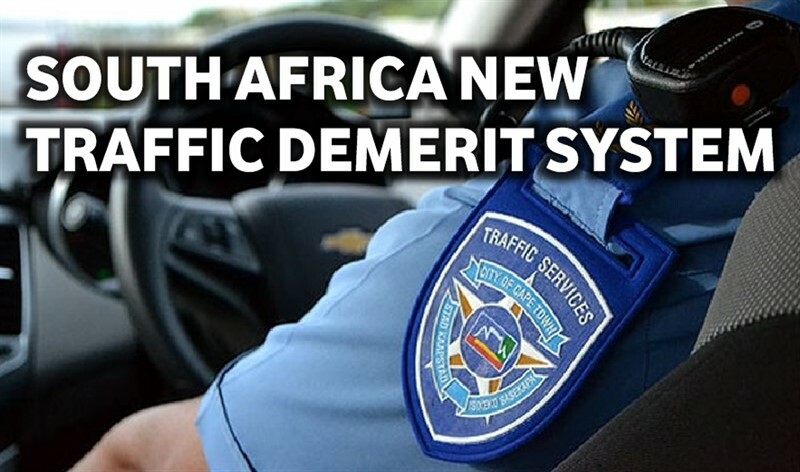 Johannesburg Metro Police issued 5.3 million traffic fines from 2015 to 2016. Tshwane Metro Police issued 1.1 million in the same period. It is thought that a large percentage of these have been issued illegally. Chances are that you could be sitting with a few of them. So, what makes a fine illegal? What do you need to look out for to check if your fine has been issued illegally?